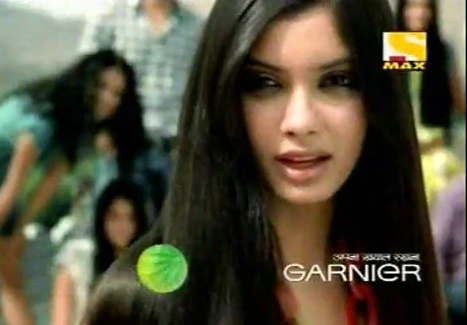 Diana Penty (born 2 November 1985) is an Indian model and actress, who has debuted under Homi Adajania's Cocktail. Diana Penty was born in London in the United Kingdon to an Indian Punjabi father (Sukdev Singh Chaddha) and a Christian mother. Penty has completed her Bachelors degree in Mass Media from St. Xavier's College in Mumbai.